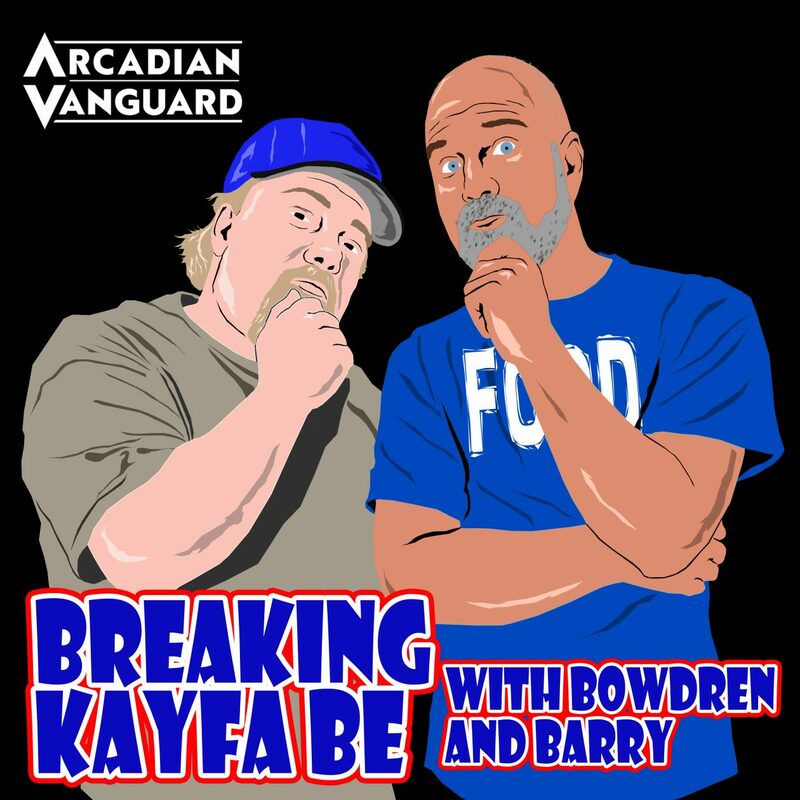 Episode 46 of Breaking Kayfabe with Bowdren & Barry is here and its going to grab you with the power of The Claw! 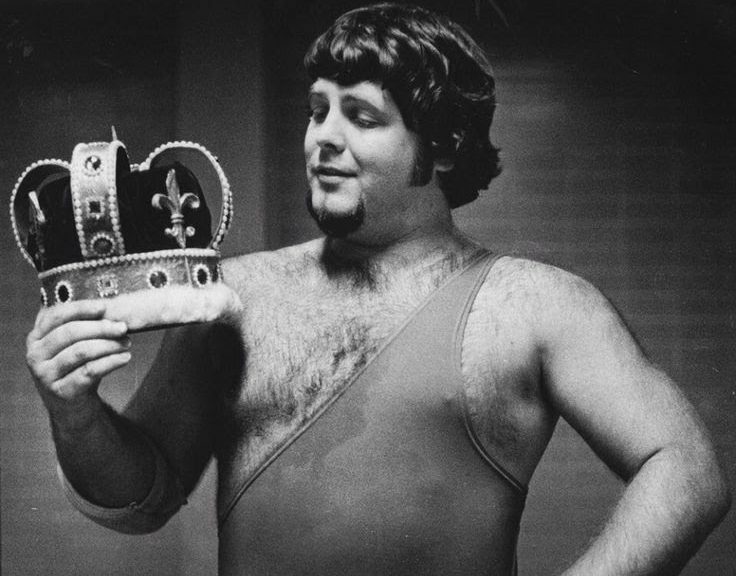 And on this episode we will be discussing Houston wrestling, and more specifically, we will be looking at a couple of matches featuring the legendary Don Jardine, The Spoiler. And we both offer our top 5 favorite movie quotes!! 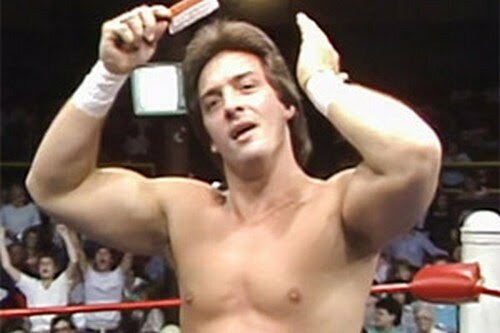 Walk that top rope old school style and give us a listen!